A restaurant themed after the popular ‘MasterChef’ reality show is set to open in Dubai in April. Called MasterChef, the TV Experience, the first-of-its-kind restaurant at the Millenium Place Marina will be headed by chef Maria Vaamonde-Beggs, and will serve guests recipes of contestants and champions from ‘MasterChef’ shows around the world. Created by Franc Roddam, ‘MasteChef’ is one of the world’s most successful cookery shows and has more than 60 local adaptations and is broadcast in more than 200 countries. The Dubai project is a partnership between UAE property developer The First Group, and reality show giant Endemol Shine Group. “Our entire objective has been to keep the entire experience focused on the food our culinary stars will create, while offering a casual and comfortable deformalised dining atmosphere without excess trappings,” said Duncan Fraser-Smith, vice president of F&B, The First Group. 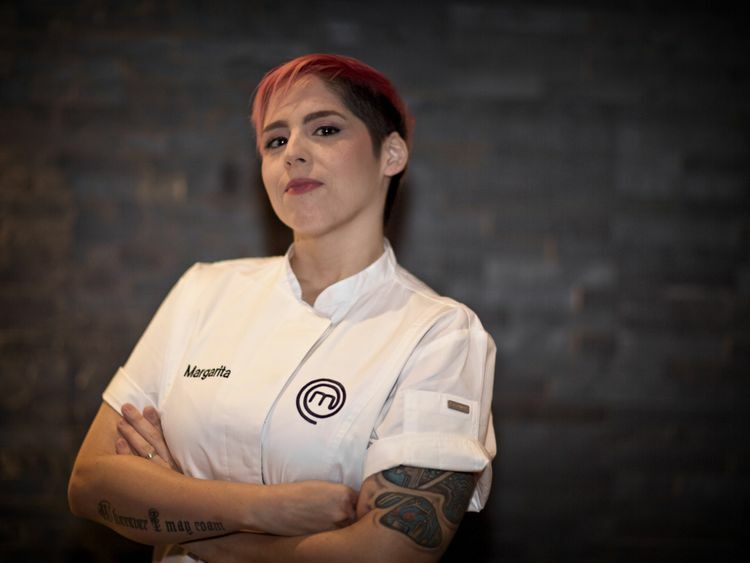 “With food creativity and skill being the cornerstone of the concept, Margarita brings unmatched experience and talent to her latest role in spearheading the entire culinary set-up of Dubai’s most exciting venue opening of 2019. Contestants and champions from the worldwide series will also share their stories and experiences with guests through signature dishes served during short-term residencies at the restaurant.